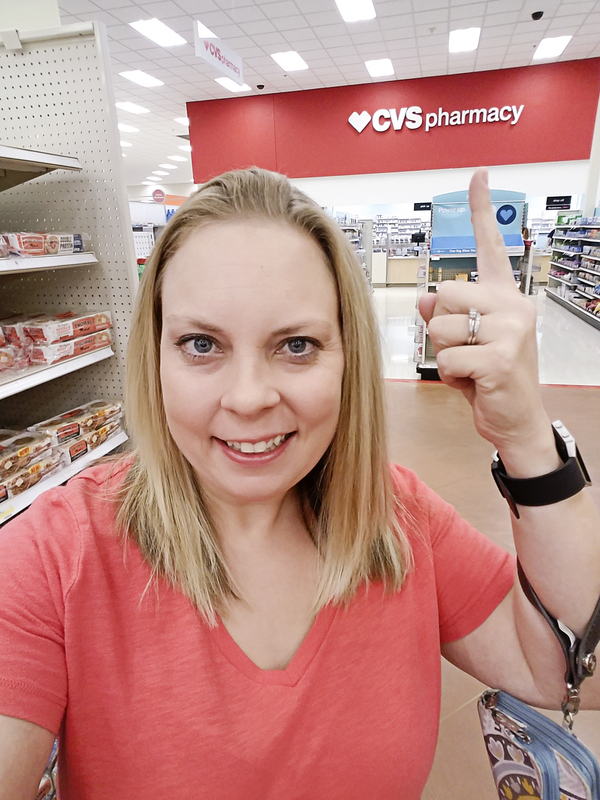 CVS Pharmacy At Target - Grab the App & Save Time! 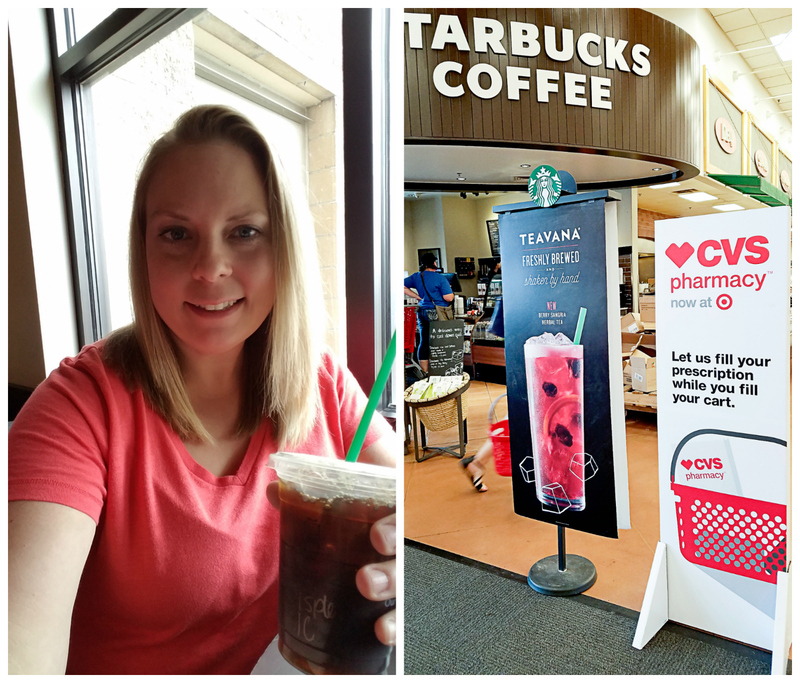 CVS Pharmacy At Target – Grab the App & Save Time! School is in full swing and I’m still trying not to blink. How is it possible that October is in just a few days? I’m trying to hold onto these days, as they get shorter and shorter. It’s just going so quick! When school started last month, I took you all in for a sneak peek of my first day spent with both kids at school. It sure didn’t take long to get adjusted! But, now that the kids are knee deep in school, the illnesses, colds, sniffles and all of the nasty bugs are starting to rear their head. Good thing CVS is now in Target!! I spent the first day of school doing my million man march up and down the Target aisles, stocked up on vitamins, personal care items… pillows, toys, candles. Now, I’m grabbing my Starbucks latte and heading into the CVS pharmacy at Target to wait for prescriptions. BUT! I’m not really having to wait, thanks to the CVS Mobile App! This trusty little app will notify me when the prescriptions are ready, making the entire process so much easier. Do you have an Apple Watch? 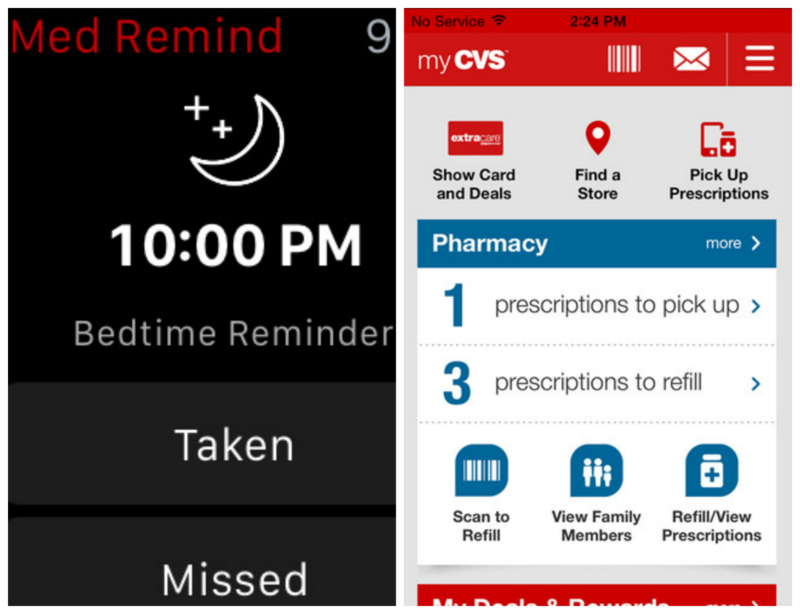 If so, you can even integrate the CVS Mobile App with your Apple Watch and get those same notifications directly on your watch. So, now that I have my first prescription, here comes the task of remembering what days and what times the medication needs to be taken. Well, let me introduce you to MedRemind.. also on the CVS Mobile App! MedRemind helps customers stay on track with their medication schedules by enabling them to customize reminders to take their prescriptions and notifications to caregivers when a dose is missed. I’ve always loved CVS Pharmacy and Target, but now that these two places have joined forces, this mother’s burden has gotten just a little bit lighter. Disclosure: I’m proud to be working with CVS Pharmacy on the CVS Pharmacy Difference Campaign. All opinions expressed are my own, and all product claims or program details shared should be verified at CVS.com or with the appropriate manufacturers. How to Fight the Flu.. and Win!